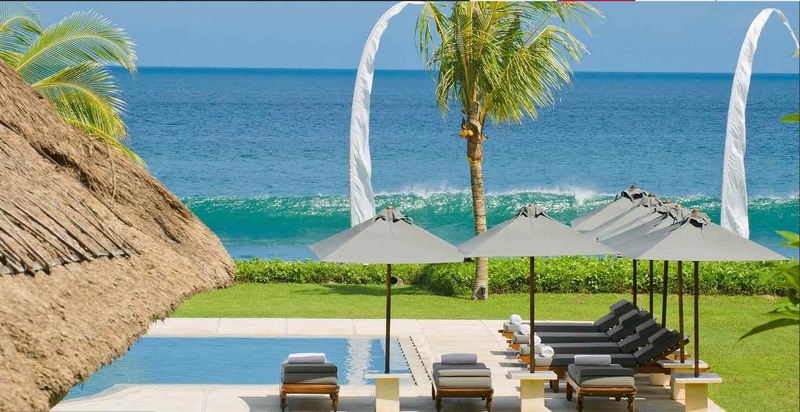 Refreshingly modern and sleek the Villa Atas Ombak is an idyllic wedding venue sitting on a 100m stretch of beachfront– the sand and soft waves are only steps away. 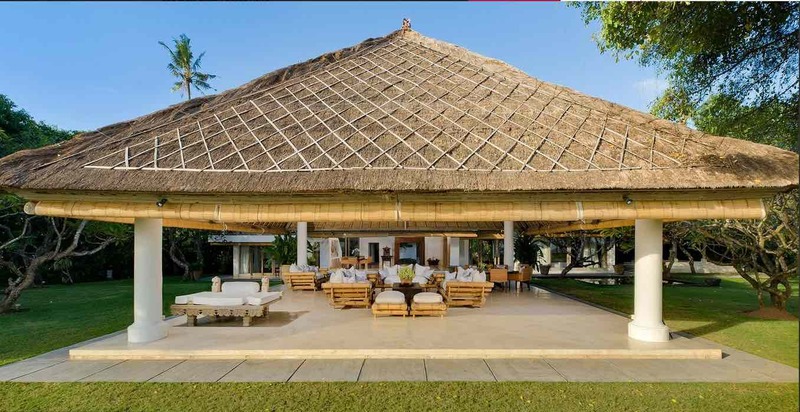 If you are looking to have a large wedding reception Atas Ombak has over one and half acres of land and can fit up to 200 standing guests, 150 seated. 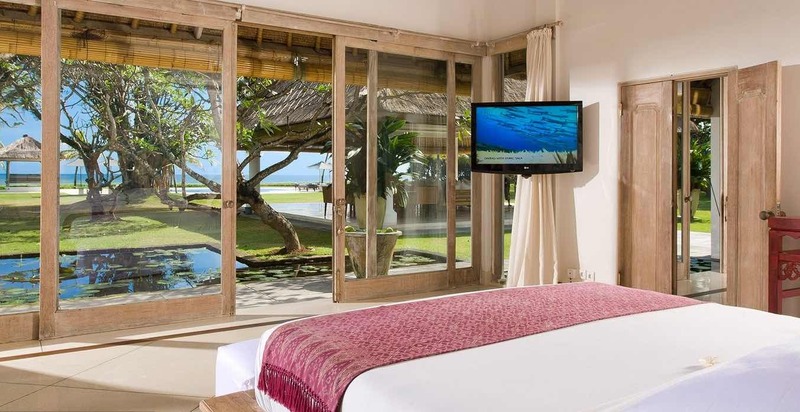 The ocean views at Atas Ombak are sublime. 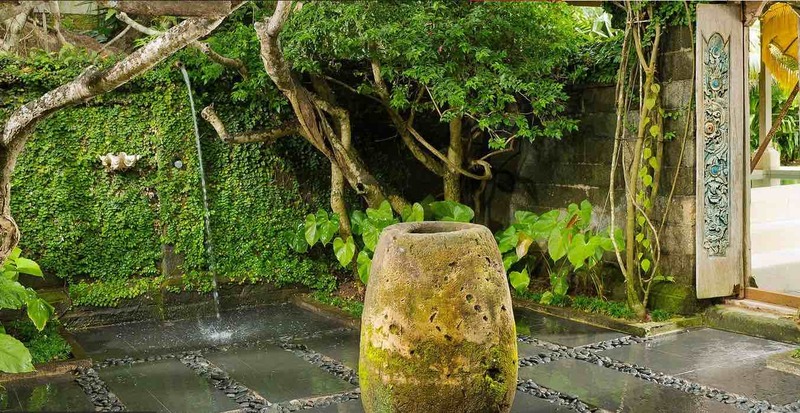 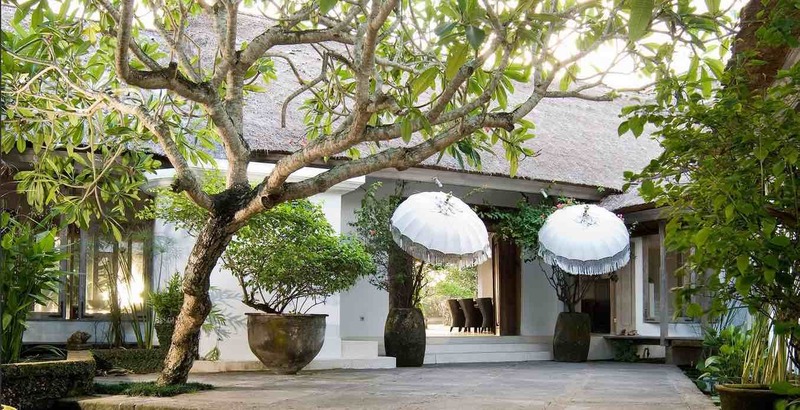 Just a few kilometers away from central Seminyak, the serenity and natural beauty surrounding the villa is spectacular. 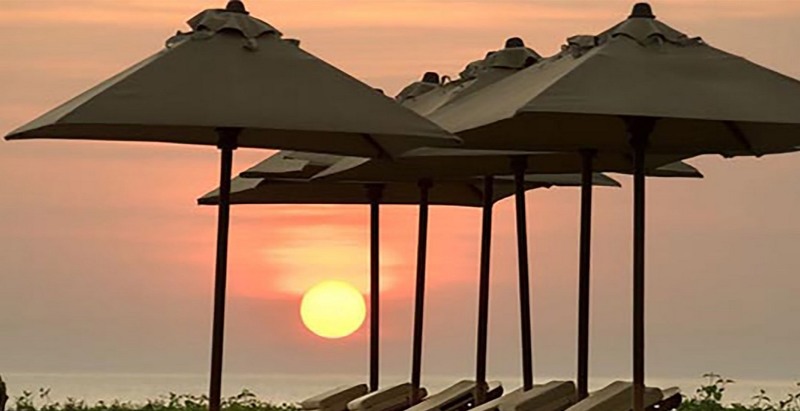 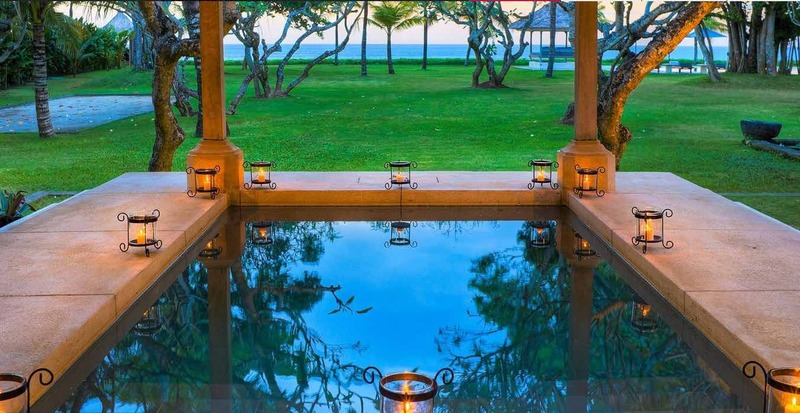 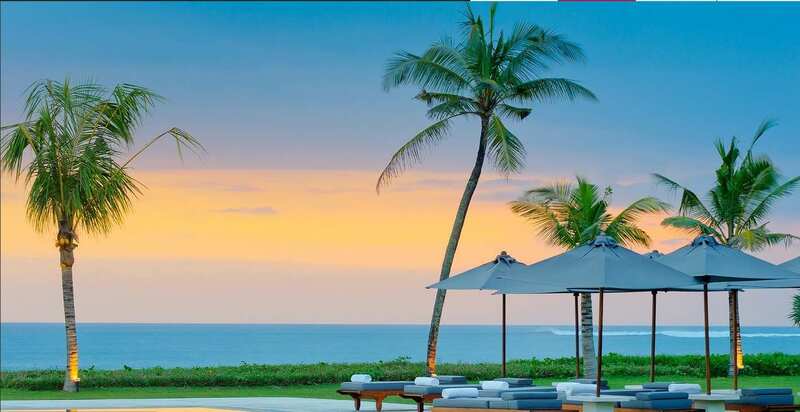 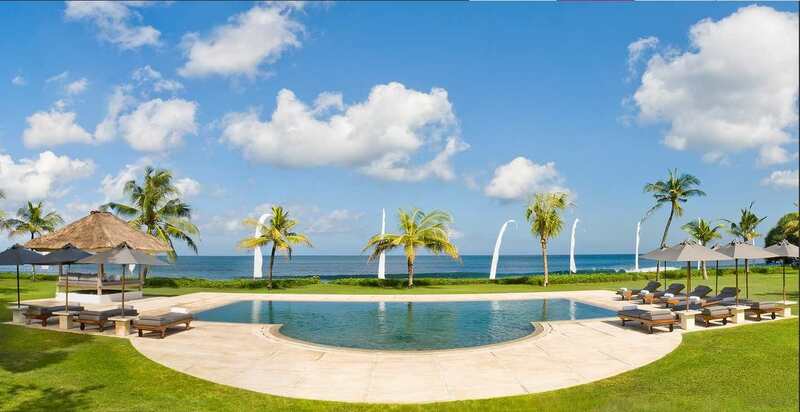 You’ll have unobstructed view of the sun setting over the ocean while enjoying the private 18m x 5m pool. 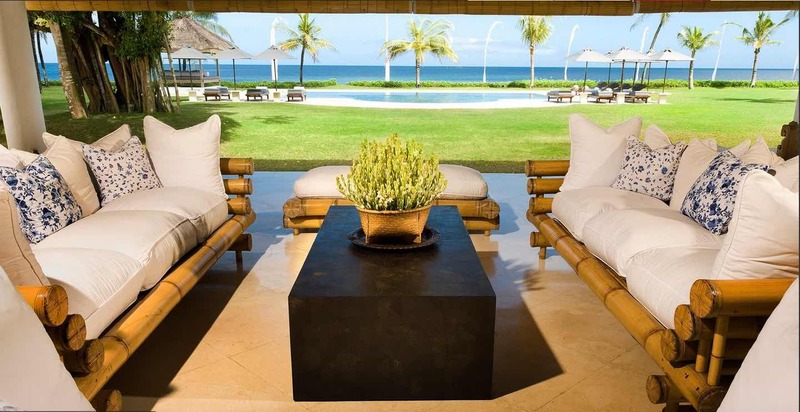 This villa has 5 master bedrooms with air-conditioning and each has it’s own uniquely designed ensuite bathroom. 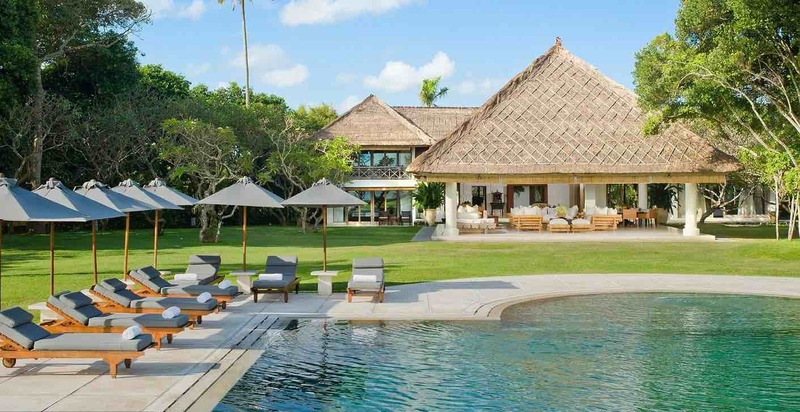 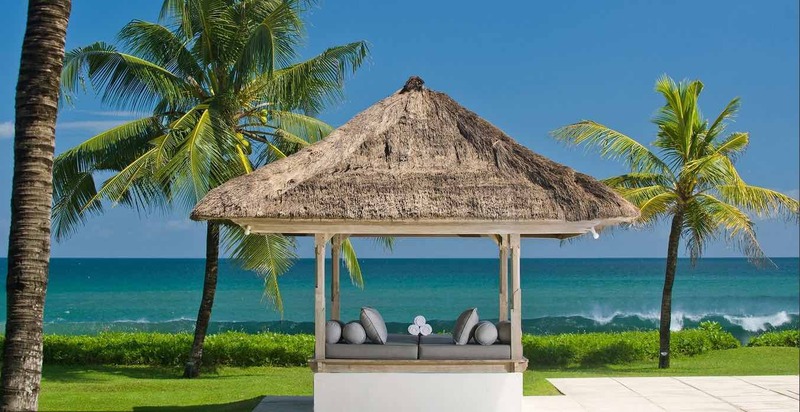 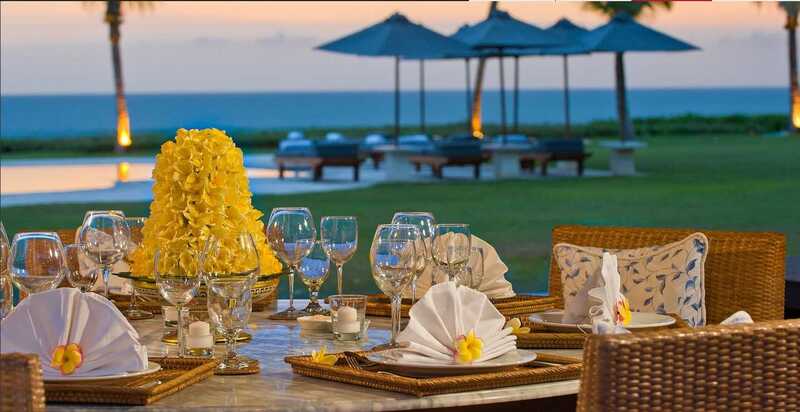 This is such a great villa to have for perfect Bali wedding.